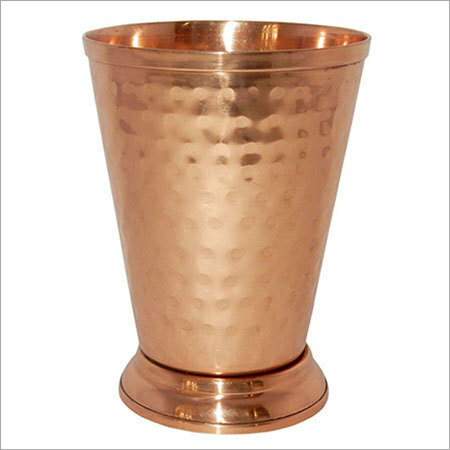 Our company provides a vast range of beautifully designed copper julep cups. 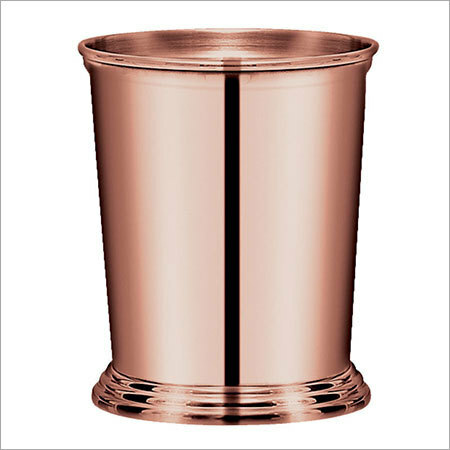 The array is designed using high grade copper without tainting by other metals. The collection, offered by us, is available with food-safe and high quality lacquer coating that aids preserving the beauty as well as luster. We have been offering the collection with perfect size and dimension that ensures to provide the best performance to the clients. 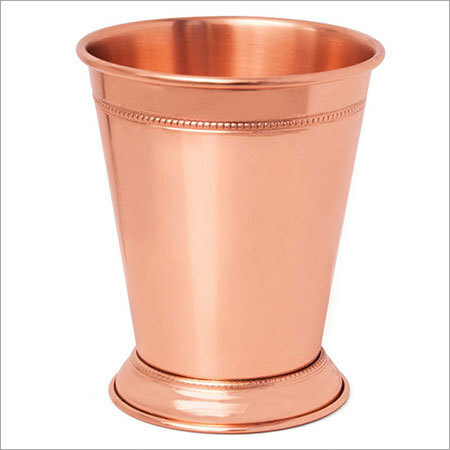 The array is precisely crafted by expert professionals to ensure to make the range ideal for hot and cold beverages. 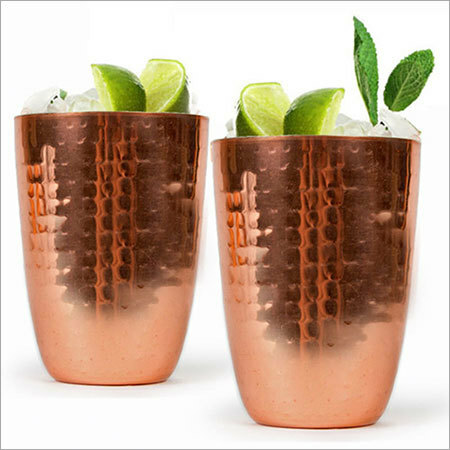 We provide the perfect collection that keeps the drinks delicious, fresh and cold. 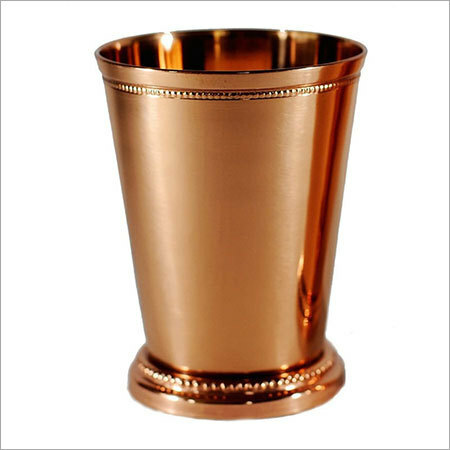 We have attained expertise in offering the array in different specifications and dimensions that can be designed in customized sizes. Our array comes in sound packaging options that ensure safe delivery of the range. 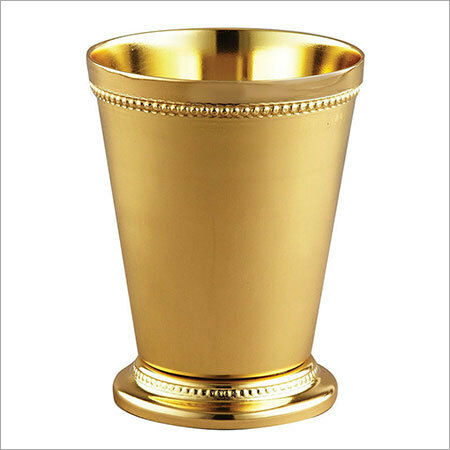 We offer the assortment at very affordable prices within the stipulated time frame.